Technology – sometimes your friend, sometimes your enemy. Make technology your hobby. There are so many fun ways that you can pursue technology as a hobby. It doesn’t matter how old you are, or if you grew up with computers or not, just go for it. 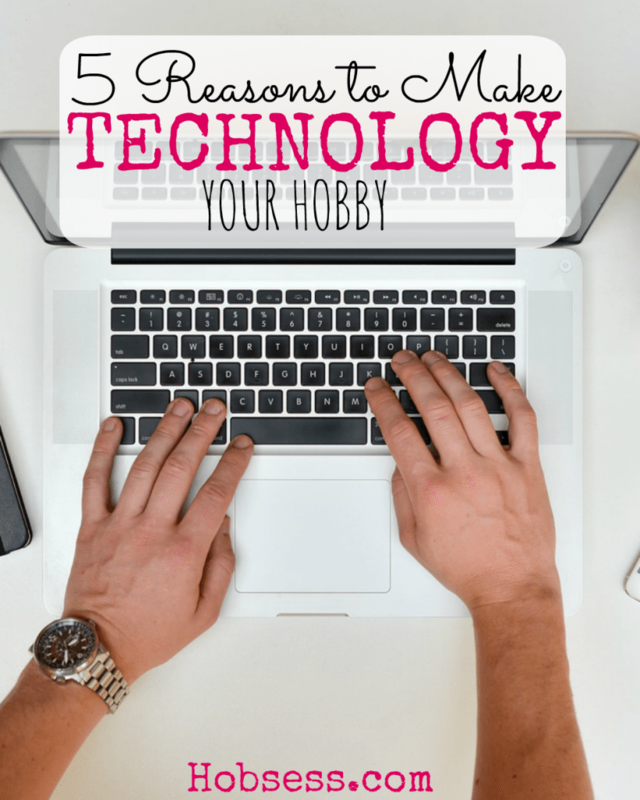 Here are 5 reasons to make technology your hobby. As long as you’re not dead, you can learn something new. Technology is not just for the young, it’s for everyone. In order to stay current with how our world is changing, you need to learn about technology. Don’t let technology pass you by. Select one from the list below and get started today! Hobbies overall are good for your brain, but learning a new technology is right up there at the top. Learn as much as you can about computers, smartphones, etc. and how they work and you can rule the world! Keep your brain active (make it hurt!) working as you learn this new skill. Some technology hobbies can keep you connected to friends and family that live far away. Social sharing sites can help you stay up to date with the people you want to stay involved with. There are also great hobbies like RC boats, cars, drones and planes that have their own communities where you can interact and learn with others. When you are gone, what mark did you leave? Well, you can always leave a digital legacy. Start a blog, write an eBook, start a YouTube channel. or take and post pictures. When someone from the Baby Boomer generation accomplishes something with technology, prepare to be praised. Because we didn’t grow up with a computer at home or a smartphone in our hand. We have to learn everything about it. Remember, you aren’t “too old” and it’s never too late. And this obviously isn’t even all of them but it will give you a place to start. Let me hear from you below, which “Technology” hobby are you ready to try? If you already have a hobby in this category, what do you do and what is your reason for doing it?